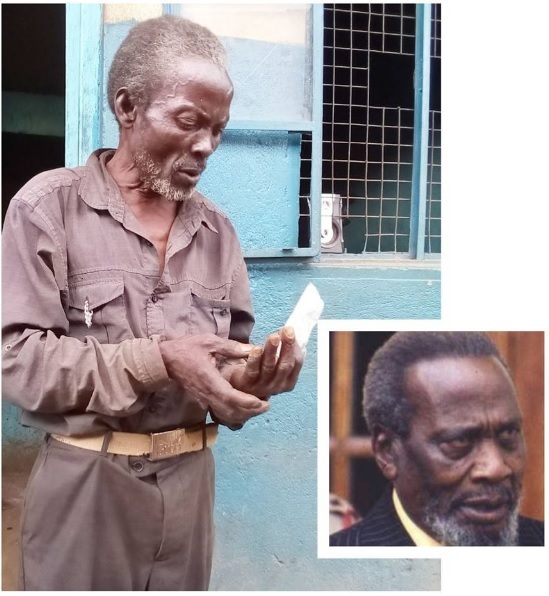 Monday, March 25, 2019 - A man identified as Mzee Linguli claims that he is President Uhuru Kenyatta’s brother and biological son to Kenya’s first President Mzee Jomo Kenyatta. Mzee Linguli alleges that the First Family has neglected him despite being the son of Kenya’s founding father. 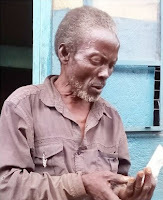 He is living in poverty as Uhuru and the entire Kenyatta family swim in billions. If you look at Mzee Linguli closely, you can tell that he resembles Mzee Jomo Kenyatta. Uhuru please help your brother. See this photo and tell us what you think.